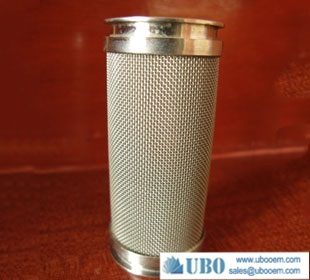 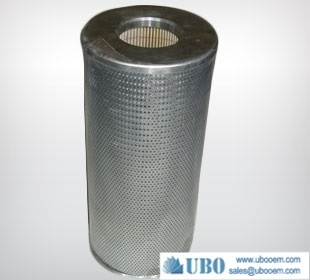 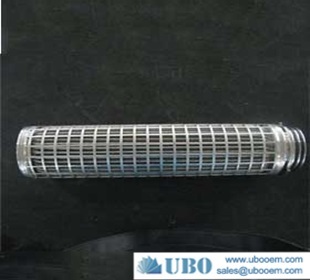 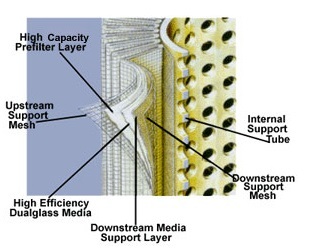 Sintered mesh is sintered by a kind of two or more layers of plain weave which are crossed and stacked together through sintering, pressing, rolling and other processes .it has a uniform mesh, breathable performance stable. 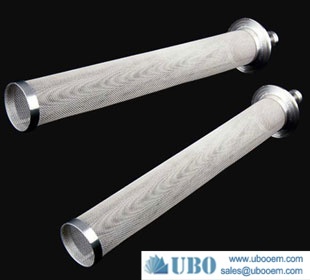 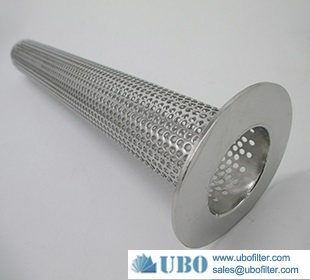 It is mainly used in the fluidized bed, powder conveying, silencer, drying, cooling and other fields. 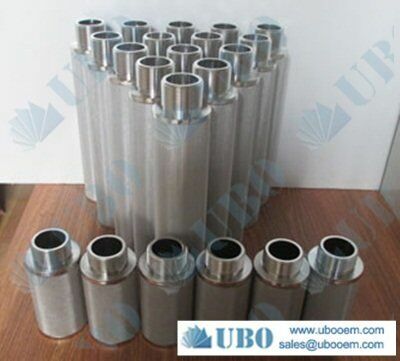 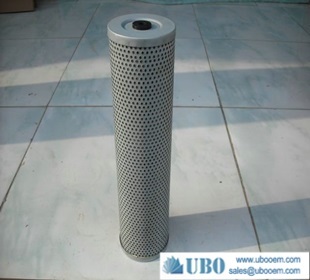 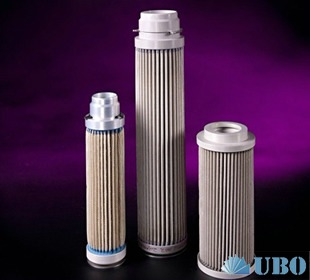 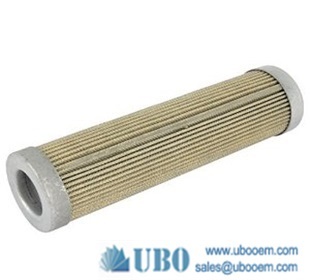 (1) Used in extremely high temperatures doing dispersion and cooling. 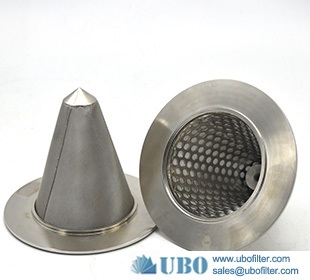 (2) Used for the purpose is to make gas evenly in the powder industry and the application of fluidization plates in steel industry. 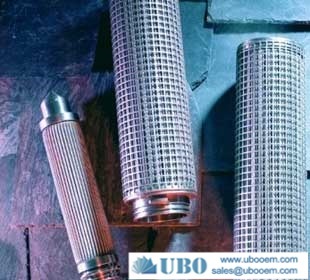 (4) Used to send blast furnace pulverized coal stream is to make it fluidized and conveyed densely in the systems. 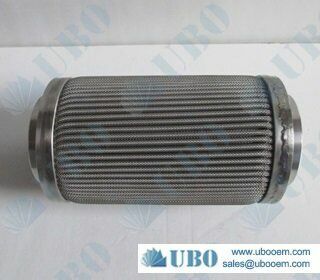 (5) Used in the pharmaceutical industry, washed and dried. 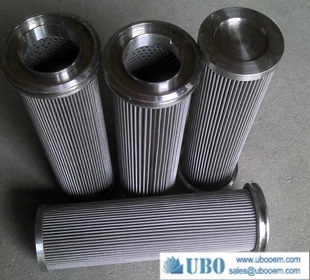 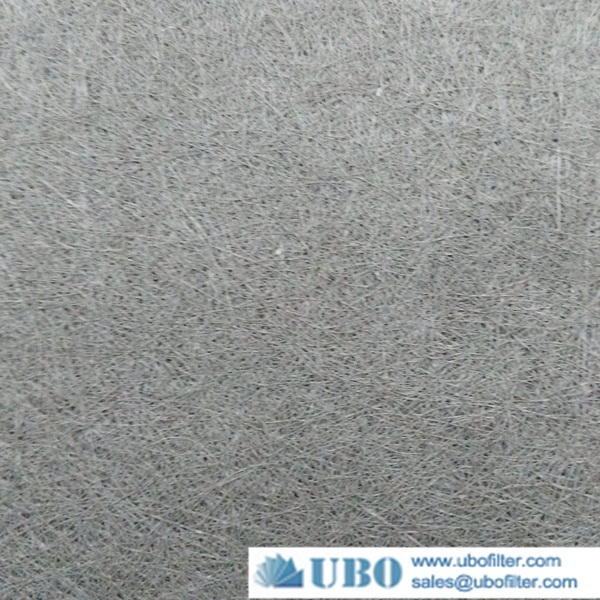 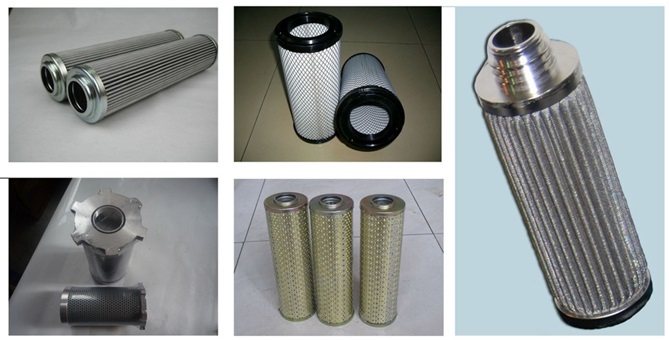 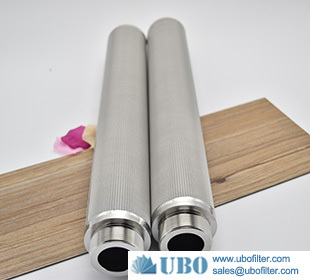 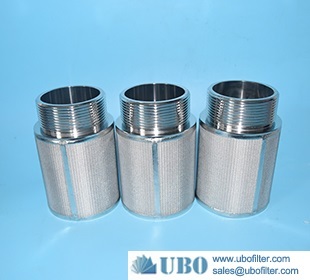 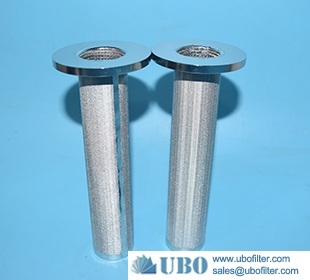 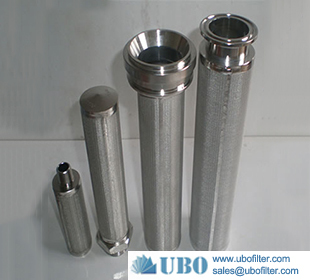 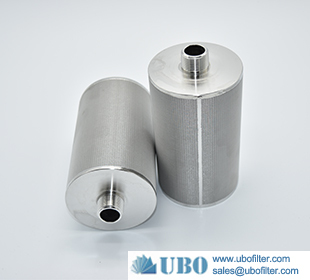 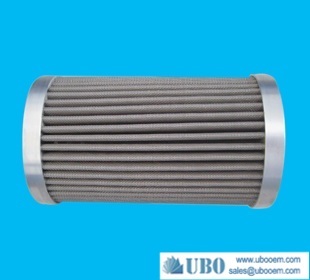 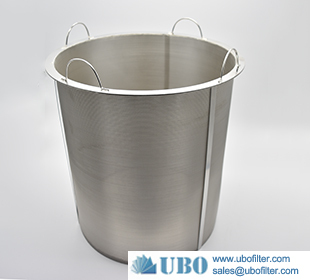 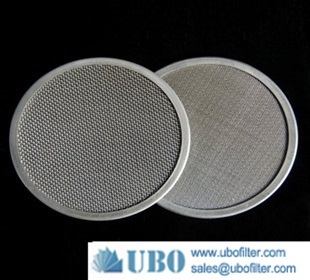 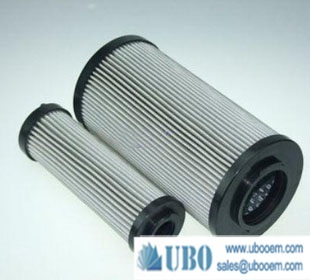 (7) Used in filtering about polyester, oil, food and beverage, chemical fiber products, also used in water treatment and filtration of gases. 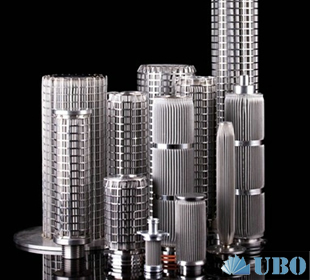 *Various specifications are available as request.